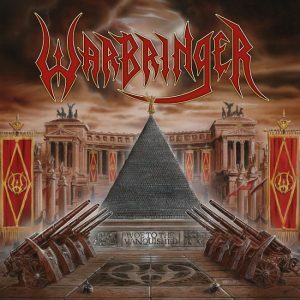 Review: Warbringer – Woe to the Vanquished – Napalm Records – Release: Out Now. American thrasher Warbringer have been making quite a name for themselves since 2008’s “War Without End”. Each album was a new thrash hit and while “Worlds Torn Asunder” appeared to be unbeatable the band went and did beat that album with “IV: Empires Collapse”. Yet in 2015 it seemed that the band’s empire would fall when half the band quit! Luckily the remaining members were quick to assure fans that the war would still rage on and after drafting new soldiers we are now blessed with “Woe to the Vanquished”, new band’s latest battle feat! Usually I’m not one to comment on album artwork, but this piece really evokes so much power, reminding me of Iron Maiden’s “Powerslave” in all its majesty! And power is what this album portrays from opening track ‘Silhouettes’ and the title track, through catchy slammers ‘Remain Violent’ and ‘Spectral Asylum’, which will test your vocal chords in the chorus, into the last shredfest ‘Divinity of Flesh’, ending the album with the epic and borrowing from black metal atmospheres ‘When the Guns Fell Silent’. It’s always a brave thing to put an 11 minute track on a thrash album, but it never feels like it’s dragging on, opening and maintaining a slow beat throughout most of the song, intercut with classic highly melodic guitar play before fading away like the smoke of guns fallen silent. 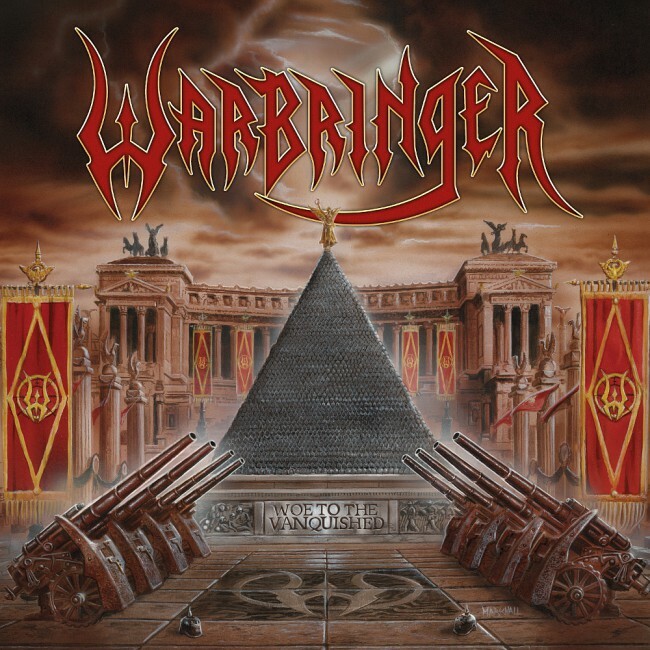 If you love thrash metal, you will love the new Warbringer, guaranteed!